Fluorine, also known as fluoride, is a mineral that has an important role in building stronger teeth and preventing dental cavities. It is often found in water, toothpaste, mouthwash, and some food. Functions and benefits of fluorine include the decrease of tooth cavities because it hardens teeth enamel, making it more resistant to acids and bacteria that form cavities. It also helps build and maintain healthy bones, meaning, it can prevent bone fractures and lowers risk of osteoporosis in women who are at a menopausal stage. Prevent fluorine deficiency, Here are the top 10 foods high in fluorine for your daily needs! Your favorite afternoon beverage is actually a source of fluorine. 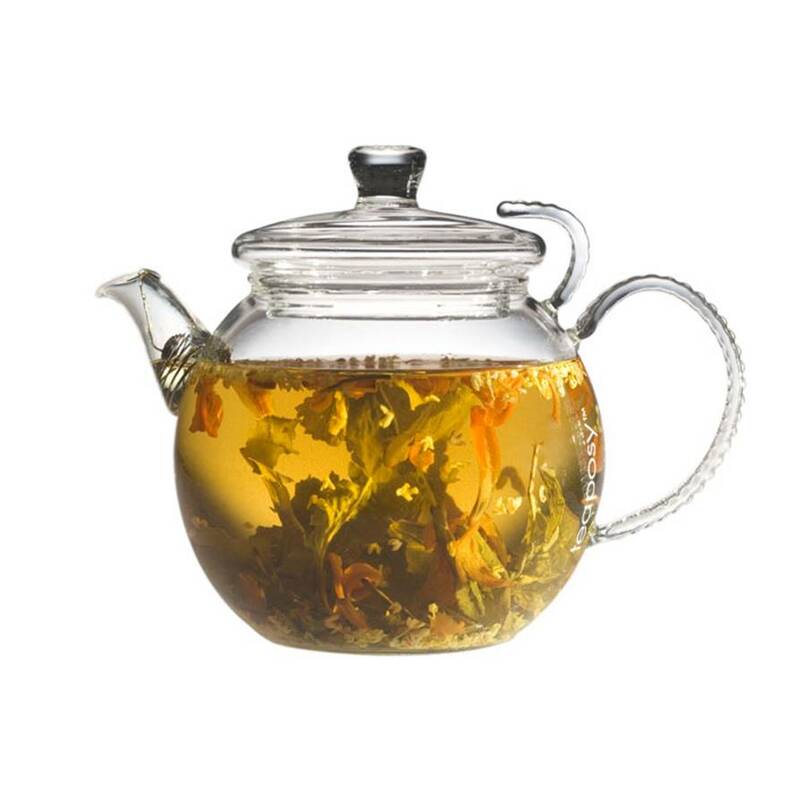 According to studies, on average, tea has about 1.5 milligrams per liter. Older leaves tend to have more fluorine than younger ones, too. In addition, tea has a lot of health benefits. Aside from boosting your immune system, it also helps you develop a quick metabolism. (Keep it to a minimum though!) To mention other few good effects of tea, it helps you lose weight if you’re aiming to reach your diet goals! It also has less caffeine in comparison to coffee, so you wouldn’t be staying up for abnormally long periods of time. Moreover, it has a lot of antioxidants that are also hugely beneficial for the body. Get brewing! 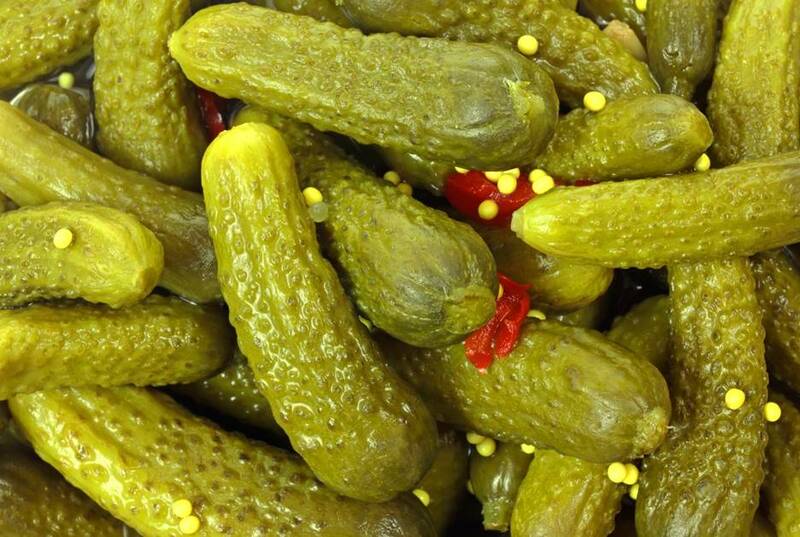 Pickles are usually found in cheeseburgers, sandwiches and salads, but sometimes people eat it straight from the pickle jar. Pickles have, on average, about 491 micrograms of fluorine per 200-calorie serving, one of the highest concentrations. The other health benefits of pickles include cardiovascular health protection and improved metabolism. Furthermore, it also contributes to diabetes control. Now you don’t want to remove the pickles from your burgers anymore, do you? 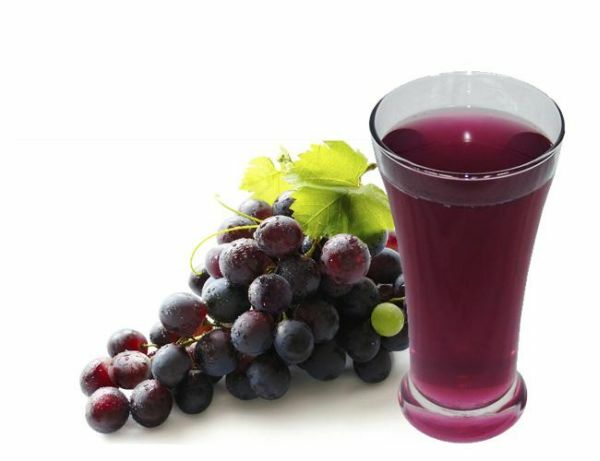 Grape juice, one of the most popular fruit juices for both kids and adults, is quite surprisingly also one of the best sources of fluorine. Clocking in at 460 µg, it sits right below pickles in terms of fluorine content. As an additional bit of good news, It is said that grape juice has the same benefits as red wine. 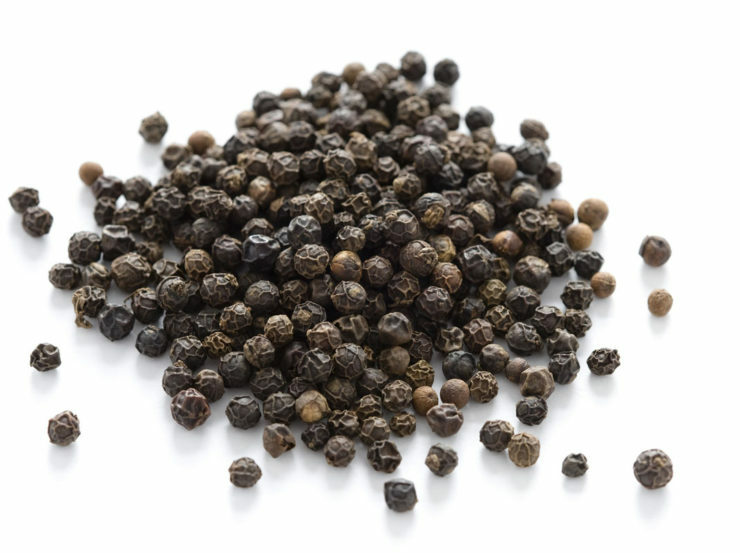 Aside from reducing the risk of blood clots, it also helps maintain healthy blood pressure. It prevents bad cholesterol too, so make sure you have a swig of this healthy fruit drink! Keep munching on your leafy greens as this super star will do its job to deliver healthy minerals to your bloodstream! 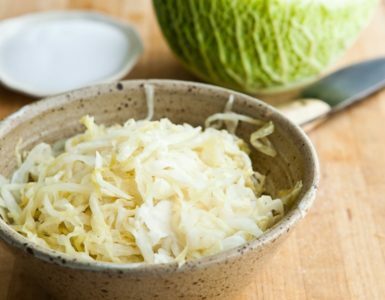 Aside from carrying about 329 µg of fluorine when cooked, this nutritious vegetable is also low in fat and cholesterol, and very high in niacin and zinc. 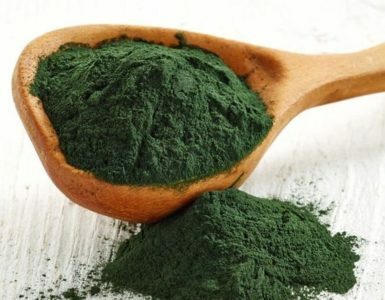 Moreover, it is also high in protein, fiber, thiamin, Vitamin C, E, A, Vitamin e B6, Iron, calcium, folate, magnesium, phosphorus, copper, manganese, and potassium. No wonder this is Popeye’s go-to power up snack! Aside from being one of the world’s healthiest foods, tomatoes are also rich in fluorine. Canned tomato sauce can have up to 291 µg of fluorine per 200-calorie serving. 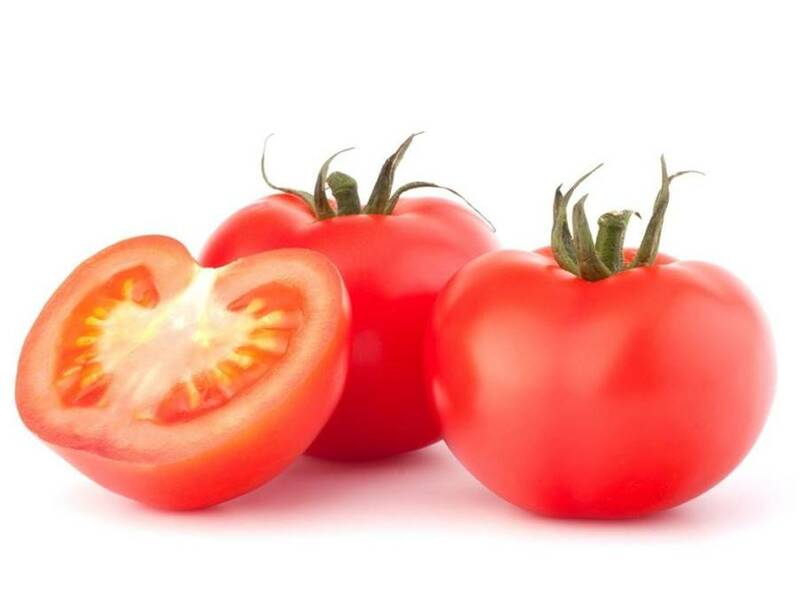 Additionally, it has lycopene, which helps decrease your risk of heart disease. 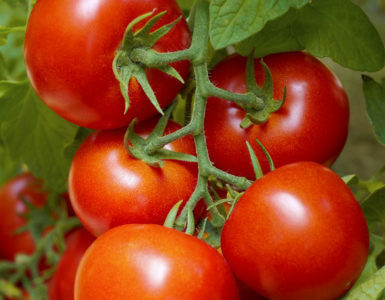 Tomatoes may be consumed fresh as a vegetable, canned, or packed in tomato juice. Healthy heart and healthy bones? Now we’re talking! Curb your afternoon hunger with carrot sticks as snacks, or incorporate them to your daily dishes! 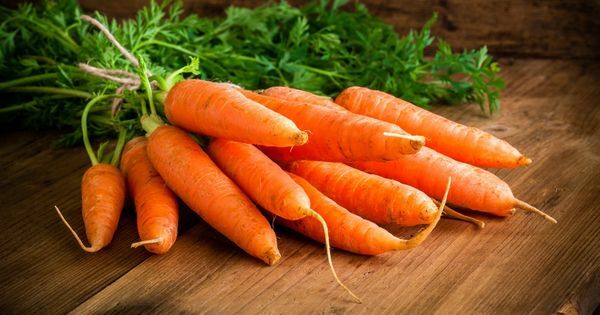 A 200-calorie serving of carrots contains up to 291 µg of fluorine, among many other important nutrients! 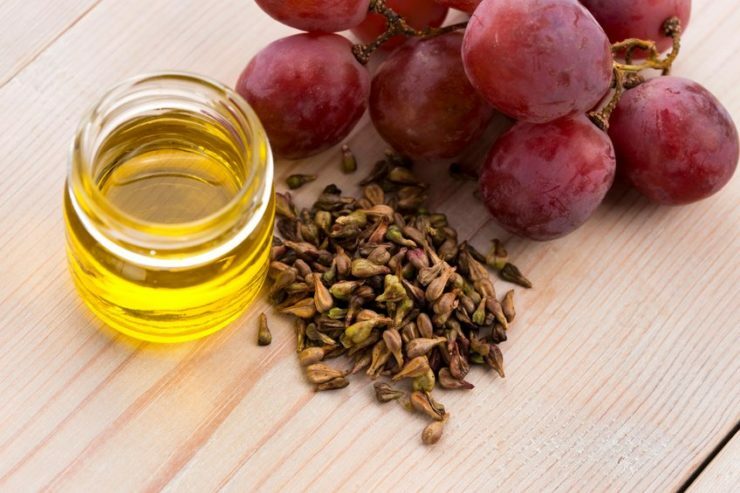 If you are huge on beauty, this is a must-eat because of its anti-aging properties. This wonderful root crop is known for reducing risk of cancer and stroke, improving eyesight, and maintenance of good digestive health. 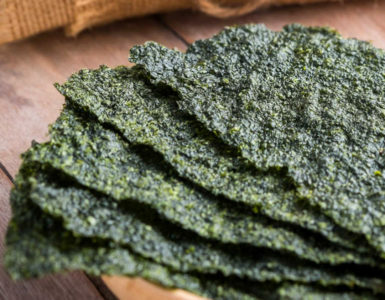 Eat these for an immune system power-up! 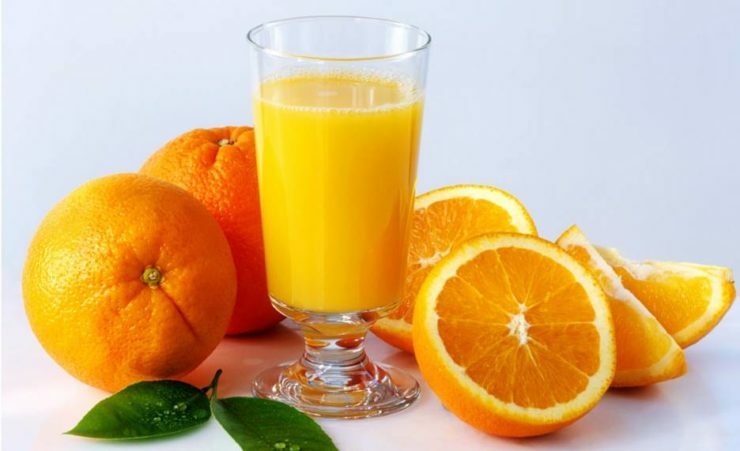 Orange juice is usually consumed at breakfast or alongside afternoon snacks, but did you know that it also helps strengthen our bones? Milk provides the calcium to build bones, while orange juice gives us the fluoride to protect them – about 259 µg of it per 200-calorie serving. Switch up your breakfast combinations at least a few times with a glass of orange juice for healthier bones and teeth! Asparagus is one of those vegetables that isn’t difficult to eat even for vegetable haters due to its taste, texture, and the fact that it just is so delicious with oyster sauce or when sautéed with garlic. A 200-calorie serving of asparagus can contain as much as 199 µg. 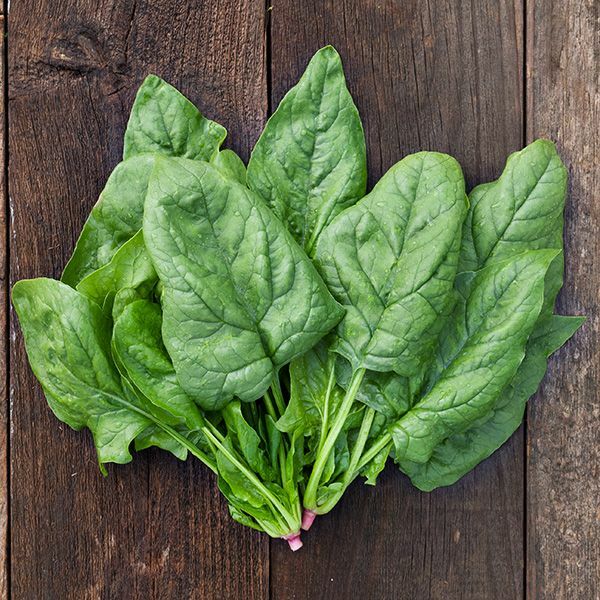 Moreover, this powerful vegetable packs a wallop of vitamins and nutrients! 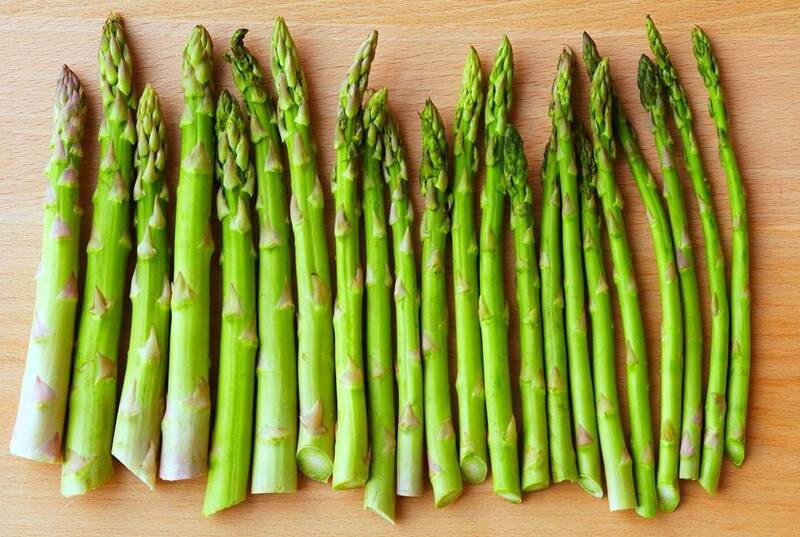 Asparagus also helps ease anxiety and stress, and cure hangovers? Good news for the women too, as it decreases the effects of pre-menstrual bloating. You can say bye-bye to PMS just by consuming a spoonful of these! 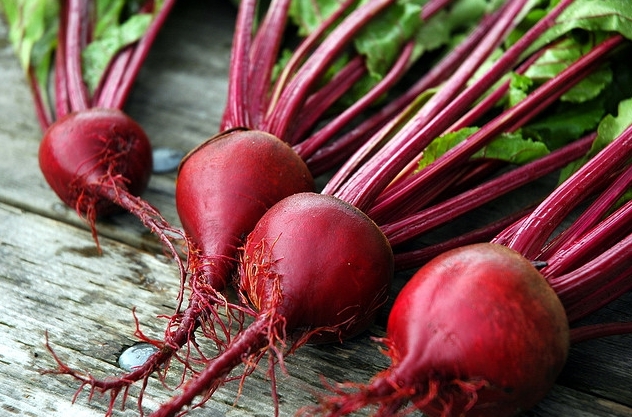 Beets, the starchy sweet root crop, pack a lot of energy for those who are always on the go. But it’s also one of the best sources of fluorine! For every 200-calorie serving, canned beets can have up to 175 µg of fluorine. What’s more, these healthy root vegetables are the great for cardiovascular health improvement. It protects against coronary artery disease, lowers cholesterol, prevents stroke, and also has anti-aging benefits. Well, it’s about time to “beet” fluorine and vitamin deficiency, don’t you think? 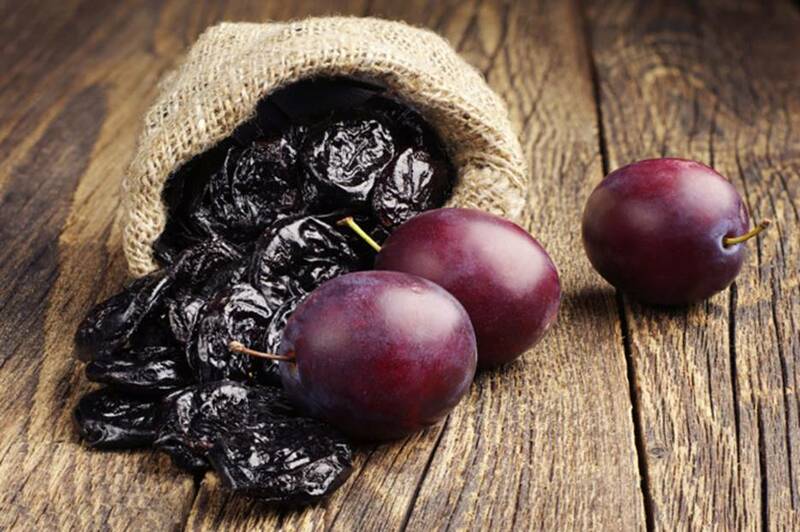 You can’t go wrong with prunes either as a go-to snack or a healthy drink! These wrinkly, yummy looking fruit provides enough sweetness to trick our brain to feel that we’re full! In juice form, it can provide up to 170 µg of fluorine. 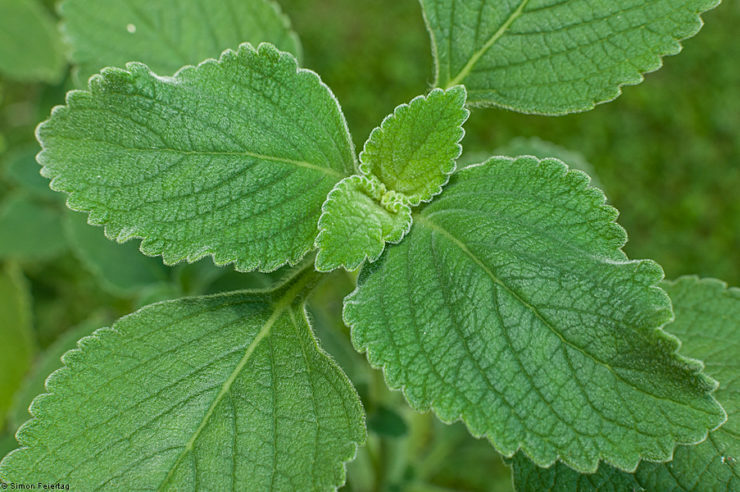 They also assist with digestion and used as a remedy for constipation. Aside from having fluorine, it also has fibre, sorbitol, a compound that can loosen the stool, and diphenyl isatin, a natural laxative compound. Fluorine is definitely one of the most important nutrients that our bodies need as it protects our spleen, keeps our teeth strong, and, together with calcium, helps build strong, healthy bones to support our active lifestyles. So raise your glasses of grape, or orange, juice. Cheers to healthy bones for healthier living!